6790 Linwood Dr Keystone Heights, FL. | MLS# 976251 | Modern Realty of Putnam Inc. Cozy concrete block home in the heart of downtown Keystone Heights close to shopping and services as well as plenty of parks for recreation. Home has open living area, small screened porch and large utility room. Out back is a large detached storage building/ workshop. Home sits on 1.22 Acre lot. 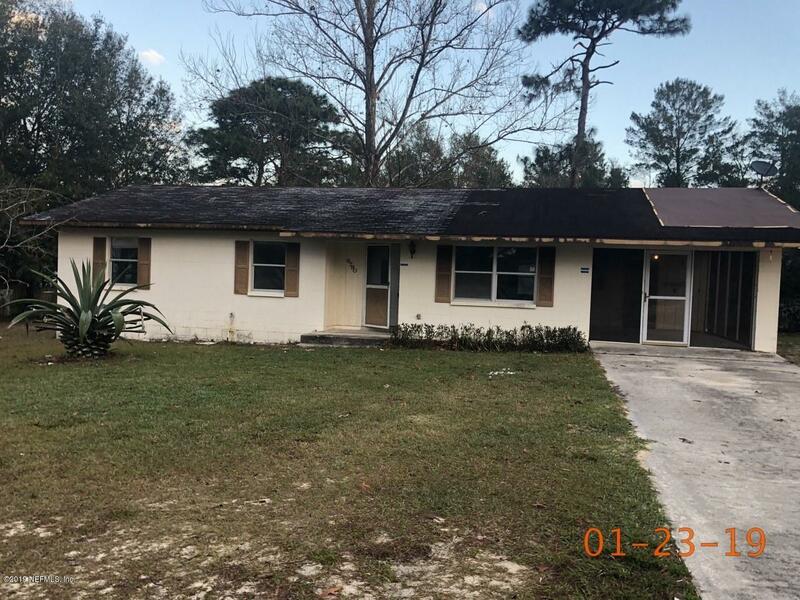 Multiple offer situation please make highest and best offer by Noon on 2/5/19.